A team at Aalto University has, through the use of Ioncell technology, designed and produced an evening gown made of Finnish birch trees. 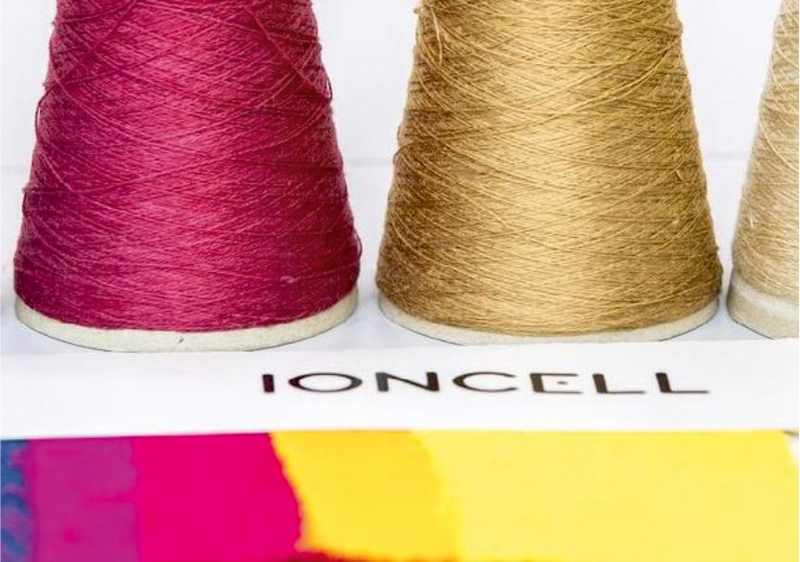 The Ioncell process, developed by both Aalto University and the University of Helsinki, creates textile fibres from raw materials, which include wood, recycled newspaper or cardboard and old cotton textiles. The fibre created can be recycled, unlike cotton or viscose. The project has risen to prominence after Jenni Haukio, the wife of Finnish President SauliNiinistö, wore the gown for an event at Helsinki’s Presidential Palace.